Started in Jacksonville, Florida, the American School of Professional Life Coaching (ASPLC) was founded by Dr. Elliott B. Rosenbaum, a board certified clinical psychologist and master life coach trained in high-intensity coaching by the U.S. Navy. ASPLC’s mission is to train and accredit talented men and women who desire to make a difference in others’ lives through becoming professional life coaches. 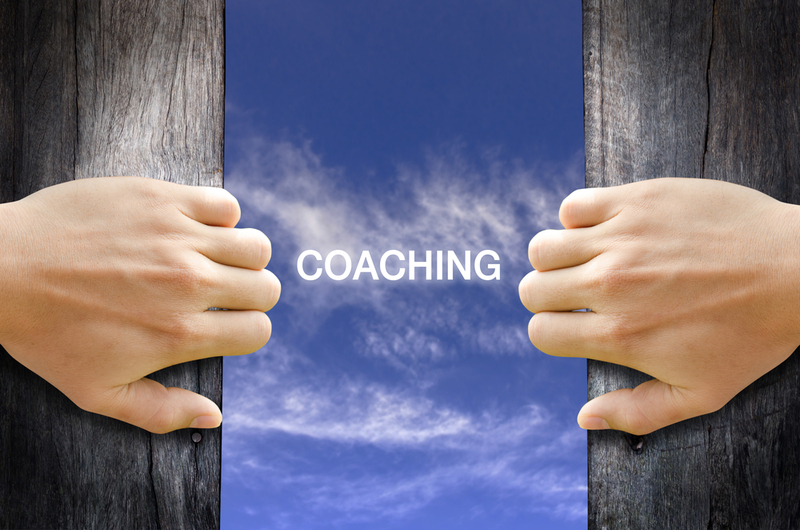 Many life coaching programs are internet-based businesses. 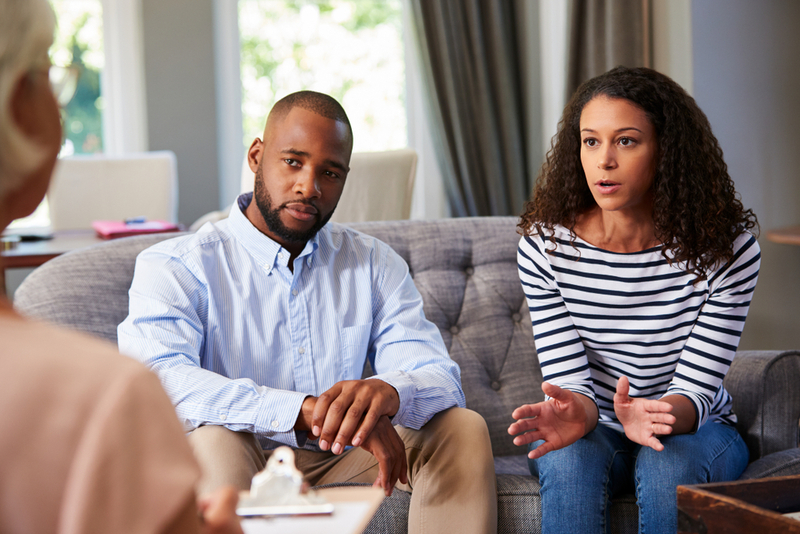 Unlike many of those programs, ASPLC’s programs offer a comprehensive face-to-face education by experts who are well versed in the art and science of life coaching. Candidates are carefully selected based on aptitude and motivation. No specific degree or background is required. At ASPLC, our passion for coaching shines through our curriculum. 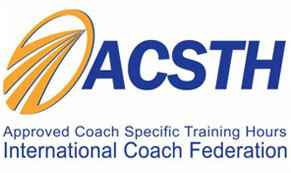 It’s easy to understand the concepts behind Life Coaching, but it’s the classroom application that ASPLC training provides which helps to re-pattern your responses to better accommodate your client’s best interest, giving you the confidence to move forward with your journey as a successful life coach. • Ethics are the bedrock of creating a safe environment for our client’s to open-up fully and begin to deeply self-reflect to the point where they find their deepest solutions. Primary in this training is learning how to identify mental health concerns that require a referral to a licensed mental health professional. b. Transformational Questioning – This kind of questioning makes us deeply self reflect and come up with our own best solutions. • ASPLC places a lot of importance on non-verbal communication that clients exhibit. The inflections of their voice when discussing certain topics or the twinkle in their eye when providing face-to-face coaching are important cues to our clients’ deepest passions as well as their blocks to success. By becoming conscious of these cues, and developing the skills to mirror important information back to our clients we can catalyze major breakthroughs for them. • ASPLC teaches the three primary stages of effective coaching: Understanding, Working and Ending: a. In the Understanding Phase we work with our clients to identify what their true goals are for coaching. We do not begin working with clients until the coach and client know with clarity what they want. Great coaches know that the greatest block most people have in their lives is that they are not clear about what they want for their lives, and this stage requires learning to block out all the “noise” in their mind so they can clearly understand their own inner thoughts. • A powerful 10-step method of helping clients move through the Three Stages of Coaching. The focus is on drawing out our client’s natural strengths and solutions so that the client is empowered by the coaching process and recognizes that they are the experts in their lives. Solutions created by clients rather than by coaches are organic to the client and are a perfect fit to their personalities and strengths. Coaching using this process places the client into the driving seat of their own lives and allows coaches to work with people from all walks of life. • ASPLC places a strong emphasis on helping clients listen to themselves and to differentiate between their Core Values (what they want and believe) from External Values (values that they have absorbed from their environment that are not consistent with their Core Values). Coaches assist their clients to formulate a Mission Statement for their lives that is consistent with their Core Values as well as life Goals that are real-life expressions of their Core Values. ASPLC trained coaches help their clients live lives that are consistent with their Core Values. • ASPLC is unique in that instruction is live and face-to-face in small groups, which provides the optimum learning environment. Central to ASPLC’s teaching philosophy is that the best way to learn how to work with real clients is to practice coaching skills during classes and to receive 360-degree live feedback on your coaching from your clients, other students and your trainers. The driving force of our unique training process is that you will always be engaged and learning. Successful coaches understand that while great coaching skills will bring your clients back for more, great marketing will bring the right clients to you in the first place. Identifying your target market or niche, creating a business strategy and getting the word out about “who you are and what you do” are key components to long-term success as a professional coach. Also included in this section is developing a personalized intake packet for your new clients that provides them with the information they need and which at the same time provides you with useful information before you begin the coaching process. ASPLC graduates have completed 40-hours of course preparation (reading and homework assignments), three examinations (ethics, core competencies written, core competencies observed with a live client) and 60 hours of live classroom training and observation. Certified Life Coach (CLC) status is awarded to all graduates when these requirements are successfully complete Master Certified Life Coach (MCC) Program. ASPLC believes that the initial CLC certification process should be a powerful and streamlined process that provides the essentials to ethical and transformational coaching. The program therefore minimizes “hoops” created by other programs to receiving certification and maximizes opportunities to continue learning in specific and targeted areas that are most relevant to what a developing coach needs as they create their ideal coaching practice. 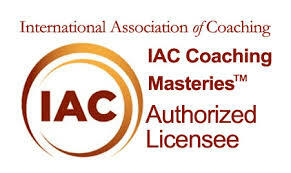 The Master Certified Life Coach (MCC) Program takes the certification process to the next level by requiring students to have mastered the IAC’s Coaching Masteries prior to entry. We define a “Master Coach” as “An exceptional coach who is dedicated to teaching others the skills of transformational coaching.” Contact us for more on our MCC program. Life Coach Skills Training differs from traditional certification in that the goal of this training is to give staff and leadership the invaluable tools which life coaches use without the requirements associated with the certification process (tests, supervised hour requirements, ethical practice for independent providers etc.) Training is delivered in a workshop format in 1-2 full training days, depending on the size of your organization and your training goals. 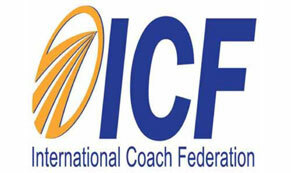 If primary duties require some components of coaching, this training is ideal. On the other hand, if primary duties involve mostly coaching, full certification is recommended (see below for more details on this). Contact us to see how we can help you achieve your organizational goals. 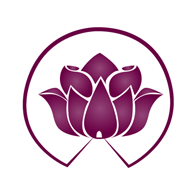 In-House Certified Life Coach Training (CLC) Organizations are becoming increasingly more attuned to the personal and professional benefits which Life Coaching provides and may wish to have a staff member or a number of staff members trained and credentialed as In-House Certified Life Coaches (CLC). These students may join the standard certification course offered in our offices, or for groups of 6 or more, ASPLC will send trainers to your facility to provide the 60-hour training and certification. Many non-profit organizations are taking advantage of this option, as their staff members function in the role of Life Coaches on a daily basis. 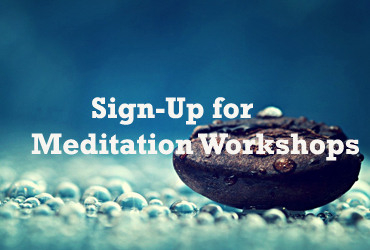 Non-profit organizations receive a 25% discounted tuition rate. Please contact, Michell Stanley, Executive Director at (202) 770-0014 to discuss having our team come to your next training event for Life Coach Skills Training (LCST) or to discuss having your staff become In-House Certified Life Coaches (CLC).